v) Your favorite soccer drills or page from FYSD:- Sharks and Minnows: My players took some time to catch on to what supposed to happen in this game. Only now it’s starting to show in the way they play the game, there is improvement in that they are more aware of where the ball is and where the opponent is and where the other team members are on the pitch. The characteristic which is coming through is that they also learned by now, to put their foot on the ball, drag-back-turn etc. However there is still room for improvement in that only time will tell. vii) Tell us anything you like about your soccer club and what makes it so great:- The club is now more than 80 years old, 83 years to be more correct. 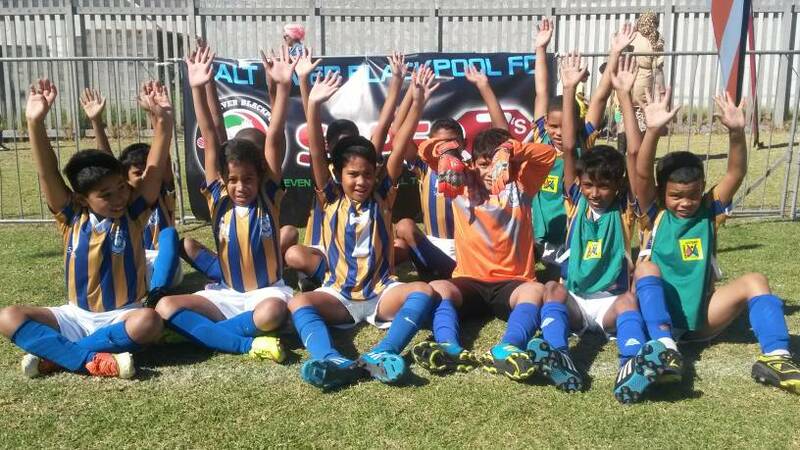 playing in various leagues at Battswood FC. Girl’s soccer is not yet where it’s supposed to be because of a lot of stigma contributed to the various cultures we find in our dynamic societies in this country. However, we pride ourselves in that we play the girls with the boys anyways because they do not have much of a league to talk about yet. Hopefully this will change with time. operate like a family together. viii) Any advice you have for coaches and parents:- Do not shout at the players, talk to them. It might seem as if they don’t listen but they do. Work with the kids, if they’re bored than do something else; it’s as simple as that. Coaches must be willing to learn and also understand that it’s not always the players that lose the game just because, maybe it’s you. 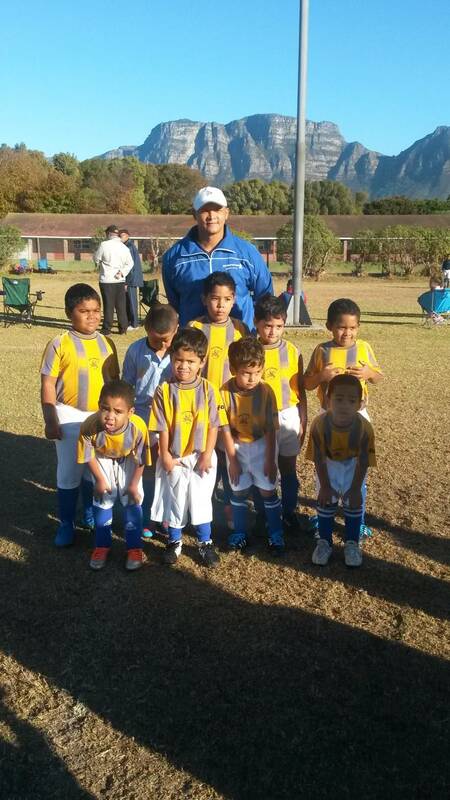 Parents must understand or take note of the fact that we as coaches are also parents and the kids are in good hands. 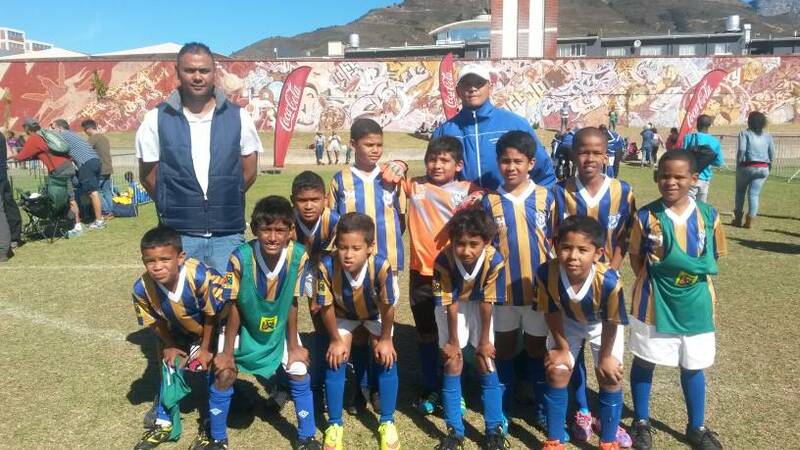 They must listen to the kids and if they suspect something wrong is going on behind the scenes investigate it immediately, but do not approach the coach, speak to the senior management or the person appointed at the club to speak to. team too. If they can listen to the coach more, they will win more. and who knows maybe someday we meet, ha ha ha… Again thank you. ..... I hope so too Christo, thanks for the wonderful note and I wish Battswood FC all the best for the future. 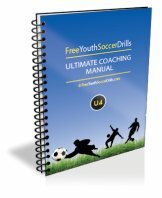 Phil - Free Youth Soccer Drills! Leave Battswood FC page and return to My Soccer Club!